I am Kayleigh Ashdown. 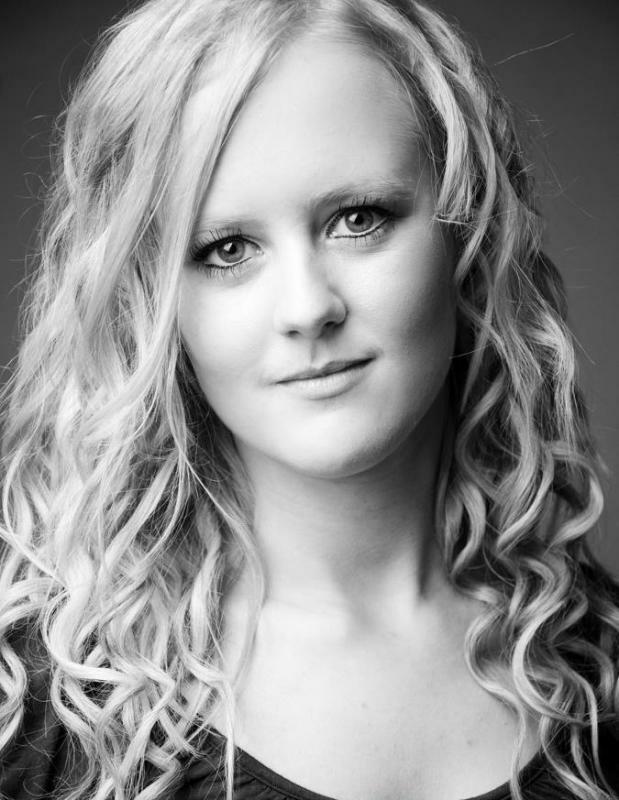 A 2012 graduate from Italia Conti studying 3yr performing arts course with teacher training. Skills: drums, horse riding, running, cycling, aerial hoop. drums, horse riding, running, cycling, aerial hoop, stilts.